Now is the time to prune your standard or bush roses, climbers and weepers. All roses need love at this time of the year to remove dead wood, create a beautiful shape and encourage new growth. 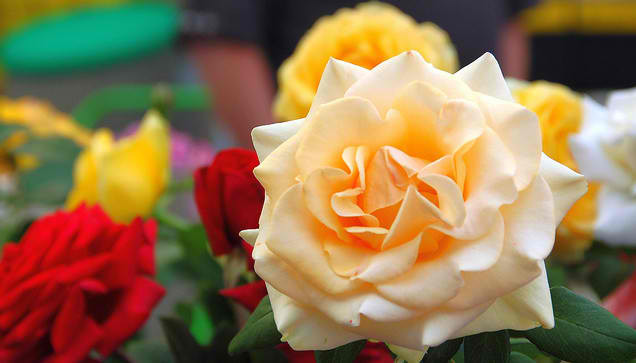 We can spray your roses to eliminate fungal spores and apply a slow release fertiliser to ensure they deliver a stunning display this Spring. To book an appointment call 1800 24 74 84 or send us an email.